New! 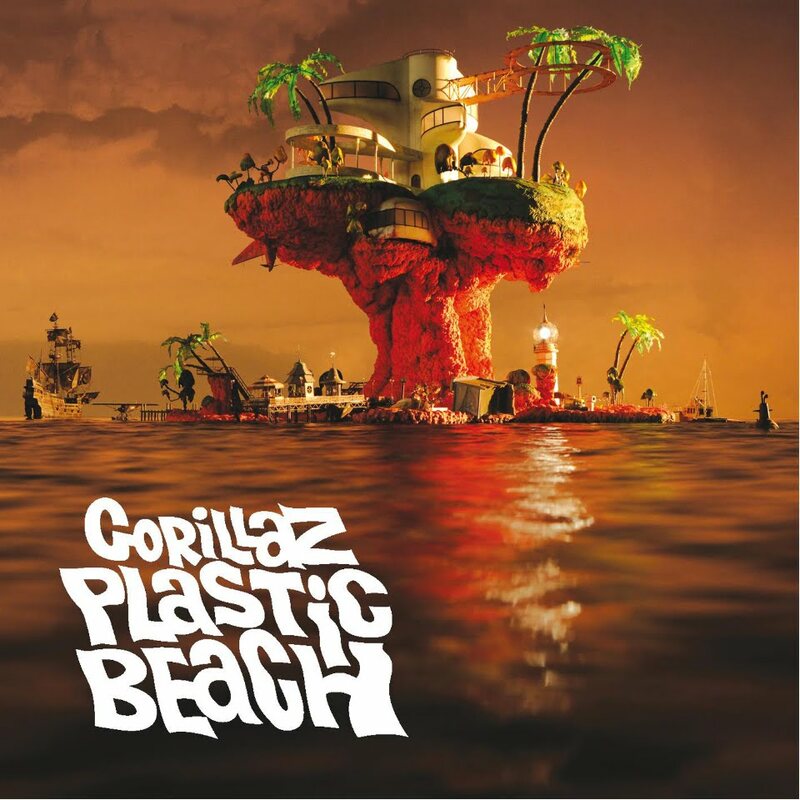 Gorillaz Ft. Mos Def & Bobby Womack – "Stylo"
Gorillaz teamed up with Mos Def & Bobby Womack to create “Stylo”, which is the first single off of their upcoming LP titled *Plastic Beach*. 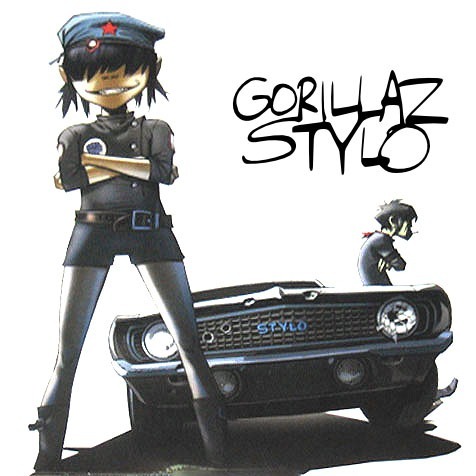 Album artwork & track listing below after download link of “Stylo”. Props to the dopehouse. I just orgasmed and jizzed in my pants. i dig it. can't wait to see em at coachella. This is cool, but I guess I had my hopes up high when I saw Gorillaz and Mos Def. Maybe this will grow on me.